We all know that culture matters in the workplace. In fact, it puts into motion what I’d like to call the ‘trickle effect’: in building a great culture, it creates a strong brand reputation that attracts and retains the best talent, which translates into top-notch work and service that ultimately earns the loyalty of many happy customers. This would then lead to a sustainable kind of success – of achieving company goals, hitting revenue targets, and for anyone who comes into contact with your brand to develop a positive brand perception. From tech giants like Google that have paved the way, to small startups that constantly reinvent the rules, here are four companies from different industries that have used company culture to brand themselves for success. This iconic bird has fast become one of the world’s most recognisable brands. In addition to that, it has consistently topped the charts as a brand known for its company culture. Beyond just mere perks and benefits, the company has cultivated an environment where every individual aligns themselves to their goal and mission. Tangibly, this mission is manifested in the practices they’ve implemented. 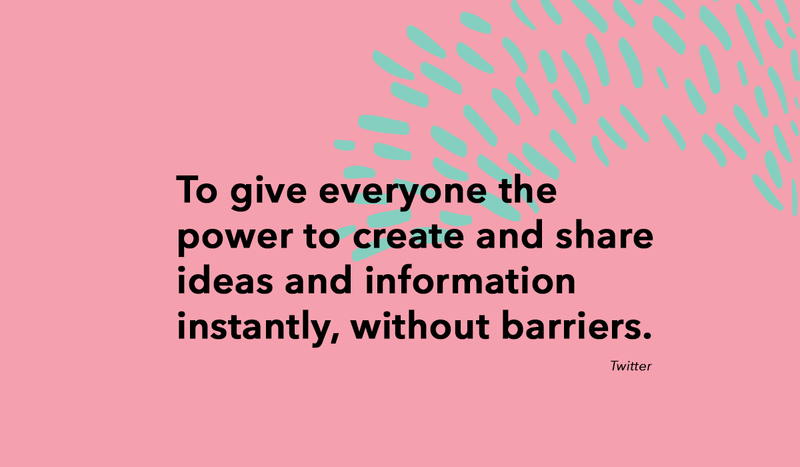 From a Twitter University that offers hundreds of classes, to a Hack Week that lets employees collaborate on crazy ideas for the company – Twitter believes that every employee should end the week knowing more than they did at the start of it. It’s a winning formula of initiatives that empower and a team of smart people who love working with each other (and whom others would love to work with too). Takeaway point: Culture attracts the right talent. Twitter has built an identifiable culture that allows it to hire and retain the right people, which is a foundational step to achieving its goals. 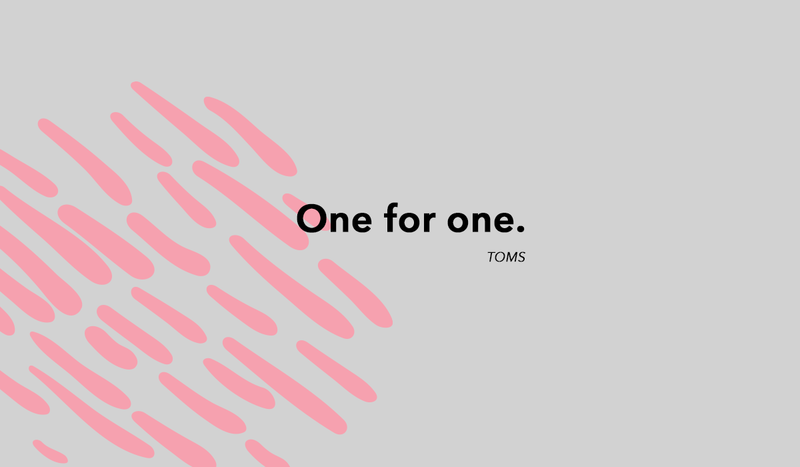 This simple yet powerful promise of TOMS started from one person’s intent on wanting to help children without shoes. This promise also trickles into their company culture – where, aside from investing greatly in their social mission, TOMS also places a high priority on investing in their employees. With initiatives that include inviting their employees to submit ideas in exchange for funding, providing paid time off for them to volunteer with a charitable organization that inspires them, and going on social trips to assist their non-profit partners, intrinsic motivation is what keeps the staff at TOMS going. Takeaway point: Culture drives motivation. The culture at TOMS is what keeps the team going and the customers coming back. 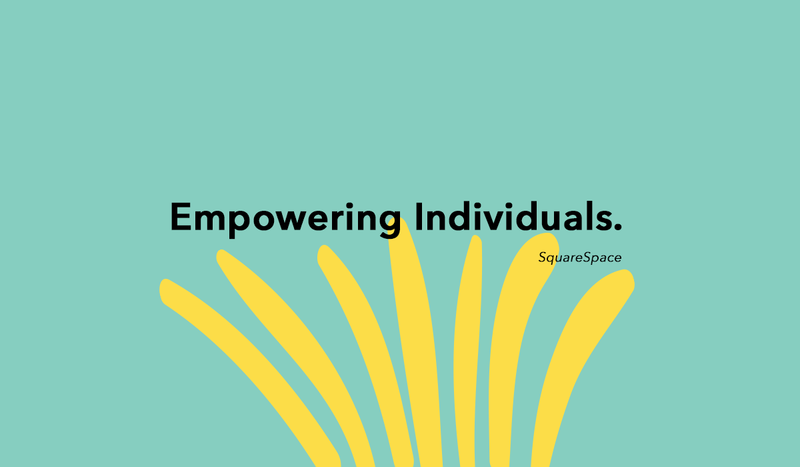 Squarespace allows users to create websites that cater to their individual needs. Although the team comprises a whopping 679 people, its ability to maintain a flat and open culture has earned it the title of ‘Best Place to Work in NYC’ for two years in a row now. Beyond great perks like unlimited vacation days and free daily lunches, they also have initiatives like Party in a Box – this is where an internal experience team will help managers plan and hold quarterly team gatherings, as well as compensation programs presented in the form of employee stock ownership plans. 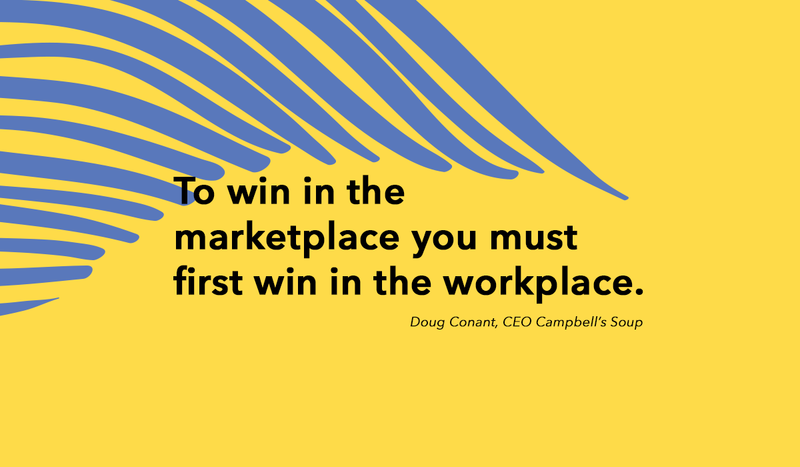 The company culture that SquareSpace has thus created inculcates a sense of ownership in their employees – making them feel both appreciated, and like they have an equal stake in the company. Takeaway point: Culture empowers from the ground up. In a place where employees feel their voices are always heard, this level of enablement grows confidence and gives power to the individual to create better things for the company. It wouldn’t be much of an exaggeration to say that working at Disney is every kid’s dream. Aside from being recognised for their commitment to maintaining a diverse and inclusive workforce, this mass-media giant also strives to reflect the culturally varied world we live in, and ensures every employee is given the opportunity to develop to his or her full potential. Disney has a Diversity and Inclusion team consisting of 32 full time staff that specially looks into ensuring D&I is upheld within various roles and functions - partners, talent acquisition, marketing, content producers, writers and directors, just to name a few. Their diversity policy even extends beyond just gender and race. Here is a long standing programme that commits to recruiting and supporting veterans and their families, and Disney has hired more than 6,000 veterans in the last four years through this initiative. How exactly does all this lead to their success? As part of their growth strategy, the diversity in thought and perspectives from all its stakeholders allows Disney to ensure its product and entertainment offerings are always meeting the needs of the global audience they serve every day. Takeaway point: A diverse culture creates relatability. One of the many things that adds to the magic that is Disney – a major global force that we’re sure will stand the test of time. It may be a long-term investment, but a strategy that comes from the inside out will not only ensure success in all areas of your business, but also a constant improvement in your bottom line – creating a trickle effect that will continue to infinity and beyond. For a peek into our company culture, follow us on Instagram! Rachel drives the Digital Strategy team at AKÏN. As a huge believer that change starts with the simplest of things, she leverages on her role to guide brands towards realising the huge potential of the digital world, while concurrently nurturing their human side. To achieve this, she encompasses both the efficiency of online tools and the warmth of in-person networking, in order to build the company’s brand both on and offline. 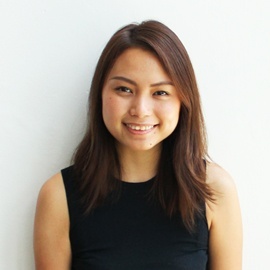 Rachel graduated with Second Upper Class Honours in Social Science (Sociology) from the National University of Singapore. A dog and nature lover through and through, she enjoys hiking on her vacations, replenishing all that energy with good food, and coming home to her dogs, Coco and Chippy, at the end of the day. She also has a keen nose for scents just like them, particularly that of freshly baked bread and clean laundry.